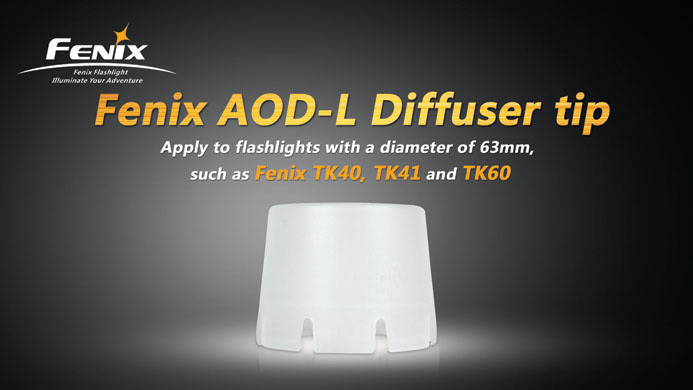 ● Made of PC 2805 plastic - heat-resistant, pressure-resistant, and impact-resistant. 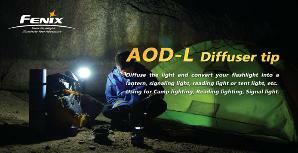 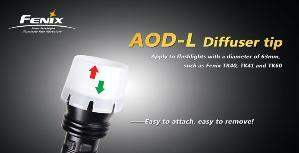 ● Diffuse the light and convert your flashlight into a lantern, signaling light, reading light, or tent light, etc. ● Apply to flashlights with a diameter of 63 mm, such as Fenix TK40, TK41, and TK60.